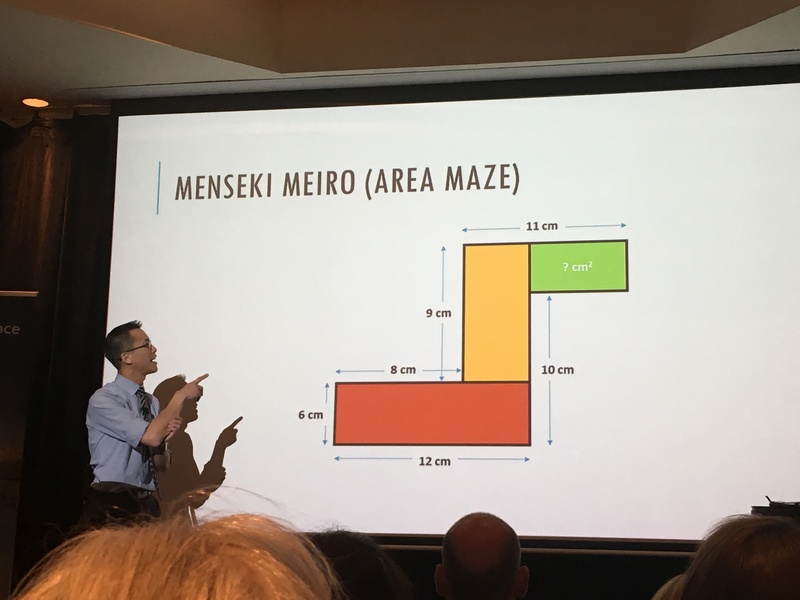 I think there was a collective virtual-hug from the audience saying ‘welcome home’ when Eddie Woo (@misterwootube) took to the stage on day two of the MANSW conference. There was a sense of pride to see ‘one of our own’ NSW mathematics teachers gaining fame for all the right reasons, bringing the joy of mathematics and teaching to the masses. Eddie acknowledged the crowd and the amazing work that is done day in and day out in our schools by primary and secondary teachers. 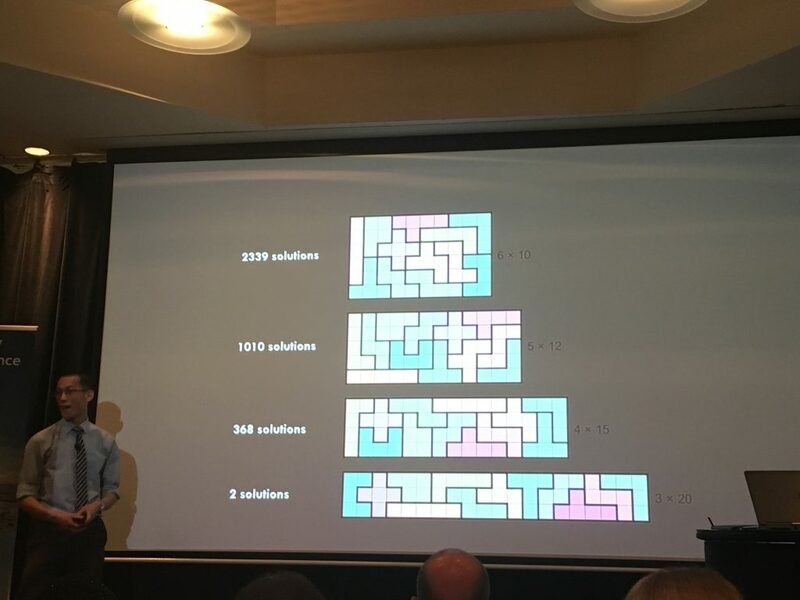 There is an incredible array of mathematics teachers (many of whom presented at the conference) that are bringing mathematics to life for our students, I hope that they also get noticed the way Eddie has been. The ever-humble Eddie wooed us (see what I did there) with his world of mathematical wonders through words of mathematical wisdom. He reminded us of the reason why we teach mathematics. … the theory does not separate learning from the becoming of the learner. That’s why identity is such a central concept. If a really important part of learning is the shaping of an identity, then one key implication for education is that you cannot give people knowledge without inviting them into an identity for which this knowledge represents a meaningful way of being. Eddie isn’t the only one quoting Wenger or discussing identity in recent times, Cathy Williams of youcubed who works alongside Jo Boaler tweeted this post last week. The concept of identity also has strong links to Carol Dweck’s work on growth mindsets. For further readings regarding identity see the reference list below. Eddie provided a metaphor of the apprentice chef who may learn to master many cuisines, but as a chef it is your knowledge of the underlying set of skills that you use no-matter-what that makes you great. As in mathematics, learning topics in isolation does not make you a mathematician, working mathematically does. the textbook is NOT the teacher- they are wonderful servants but terrible masters. Both Dan and Eddie emphasised the need to develop relationships with your students. Stressing that it’s not pedagogy vs content, it’s loving the students and loving the mathematics, we need to “learn how they were thinking about it.” Dan also provided some good advice about those students who may ask “When will I need this?” or “When will this help me?” stating that this is often students complaining about their present state, not actually worrying about their future, and answering this question- if you can, still may not change their attitude to mathematics. Find ways to hook them into mathematics and develop within them a positive attitude and disposition towards mathematics. 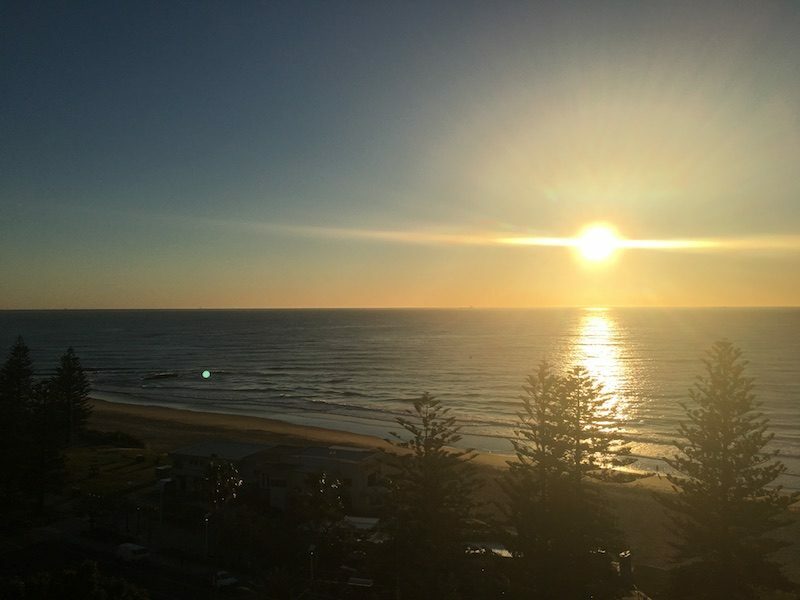 I was planning to write about the wonderful sessions beyond morning tea on Day Two of the conference but alas, it will have to wait until the third instalment! 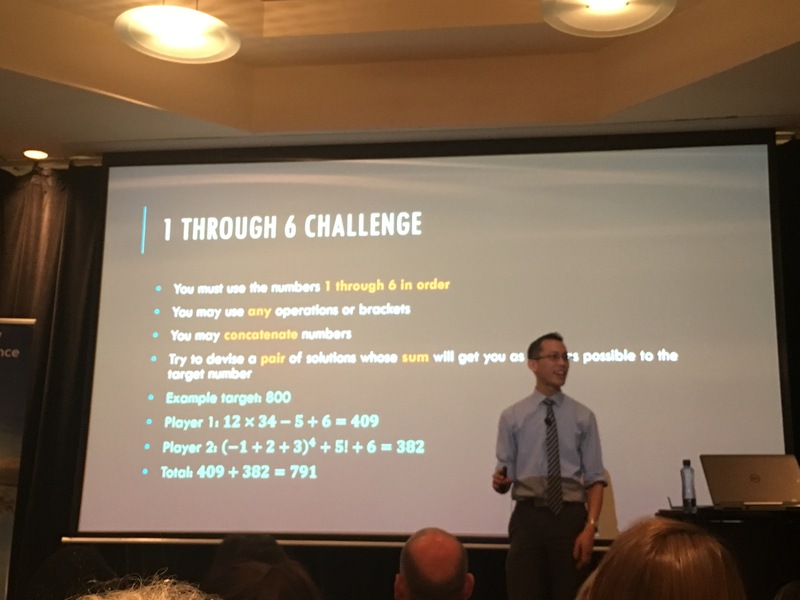 In the next blog I’ll reflect on Dan’s session where ‘real world’ contexts in maths get a reality check, and a number of other great workshops I attended around formative assessment, crunchy problems and whiteboarding. Anderson, R. (2007). Being a Mathematics Learner: Four Faces of Identity. Mathematics Educator, 17(1), 7-14. Kilpatrick, J., Swafford, J., & Findell, B. E. (2001). Adding it up: helping children learn mathematics. Washington, DC: National Academy Press. Wenger, E. (1998). Communities of practice: Learning, meaning, and identity. Cambridge, U.K; New York, N.Y;: Cambridge University Press.